Why does Jay Inslee want more tax money? Because it's better for the environment, son. you can Call me school daddy! 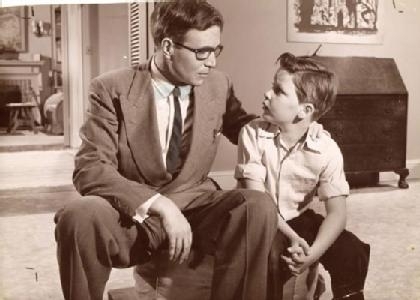 I don't know son, hillary hasn't told us yet. Son, I'm not racist. Racism is a crime and crime is for black people. Son, I'm not racist. Racism is a crime.